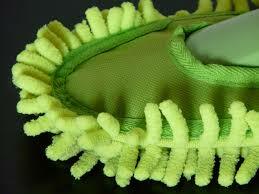 We offer cleaning services with green. non toxic cleaning products. Just let us know ahead of time! ​We are happy to accommodate the level of service you need. We pride ourselves as being thorough when completing a job. We take our business very seriously and customer satisfaction is our greatest goal. Once you have used our services, feel free to share our great work with family, friends, and coworkers. ​﻿We are registered with our local Citrus County Chamber of Commerce. Click here to view our listing. 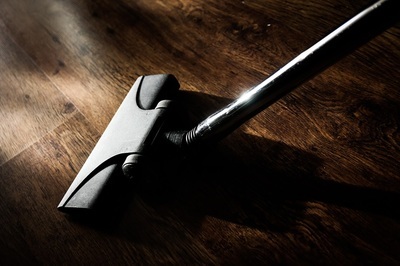 A Cleaning Lady's top residential and commercial cleaning service areas are Crystal River, Citrus Springs, and Dunnellon. We do service all areas in Citrus County. Please feel free to contact us for information on a free estimate for any cleaning services needed in your home or business in Citrus County. 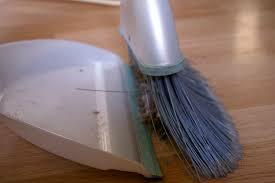 ​ as well as a top rated house cleaner.